Congratulation messages have been flooding social media over TRS winning Telangana Elections. 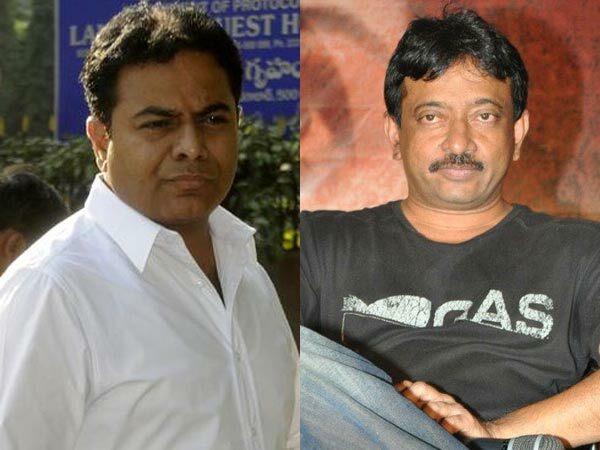 Several film celebs took to twitter and wished KCR and KTR for the grand victory. Pawan Kalyan, Mahesh Babu and other heroes too greeted the TRS leaders. He also shared a spoof of KCR as Mahesh from Aagadu banging goons i.e. Mahakutami leaders Chandrababu, Uttam Kumar, Revanth and Kodandaram. KTR gave an even more wacky response. “I always knew that😎 😀What took you so long to figure that Ramu Garu 🤔” wrote he. Next articleపేట్ట టీజ‌ర్.. ర‌జినీకాంత్ ఫ్యాన్స్ కు పండ‌గే..